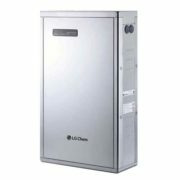 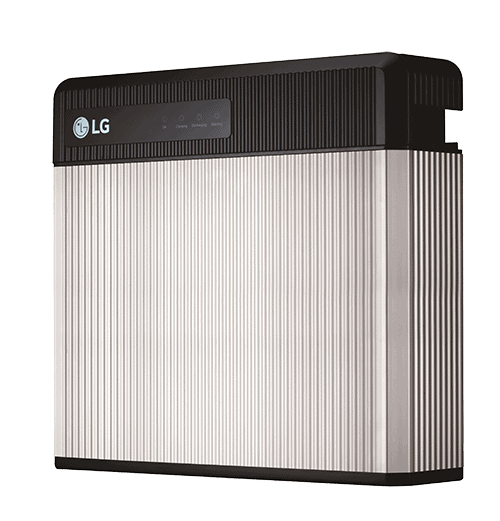 LG offers peace of mind with the safest 4th generation battery technology available on the market. 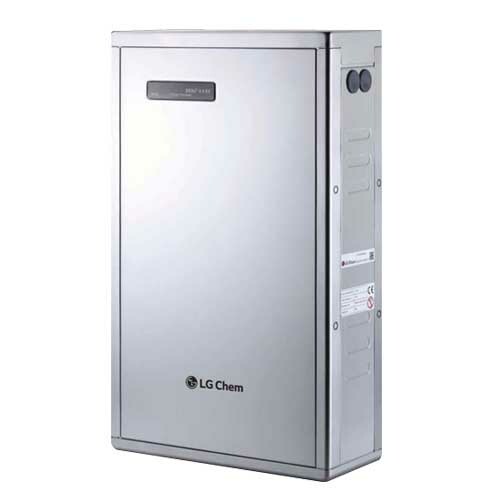 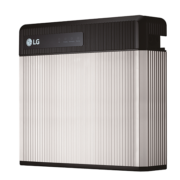 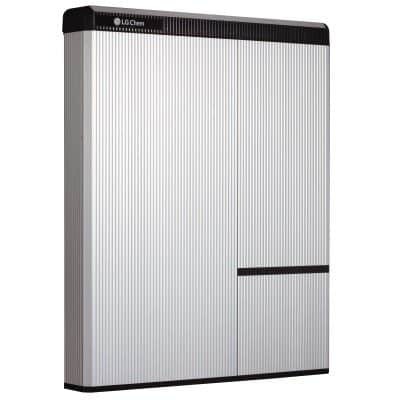 LG has proven to be the market leader in battery technology and currently used in more homes that any other battery system. 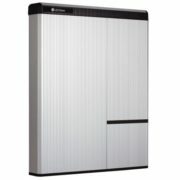 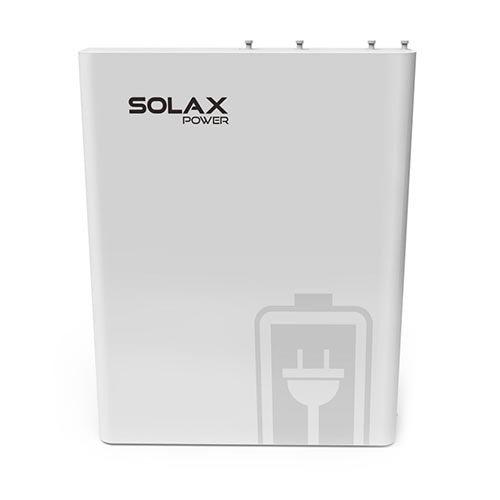 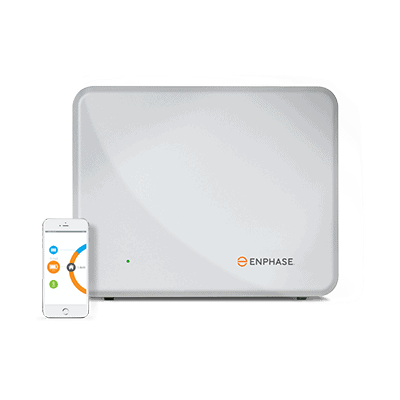 Whether you need a battery system or battery ready system our solar specialists can recommend the correct system for your energy needs.